THUNDLIGHT PRODUCTIONS is a powerful music production & song writing team out of Philadelphia, Pa. & Newark, NJ. 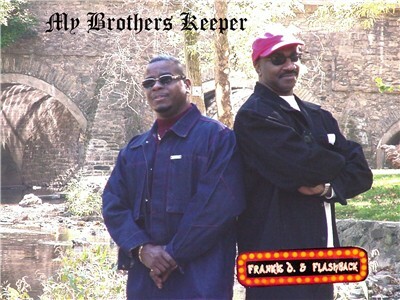 This Duo, Frank L. Troutt Jr. & Richard Hatcher, aka Frankie D & FlashBack , aka Frank & Hatch, are now on the scene making HOT music for todays new artists. Also the home of EARTH STARZ recording, multi digital recording studio, located in Rex Ga. So if your in the Alantic, Ga. area and looking for that New sound and Hit song, check us out.